Wow! I don't know about anyone else but I am pretty sick of snow. I am ready for warm weather and green grass! However, with the looming threat of what is coming to our area tonite, I am going to go ahead and just "call it" for tomorrow. They are calling for 10+ inches here and up to 14" where I live in southern PA. The school systems are closing and we are under a State of Emergency. So, unfortunately I have to conquer with everyone else and think it's best to just stay home. 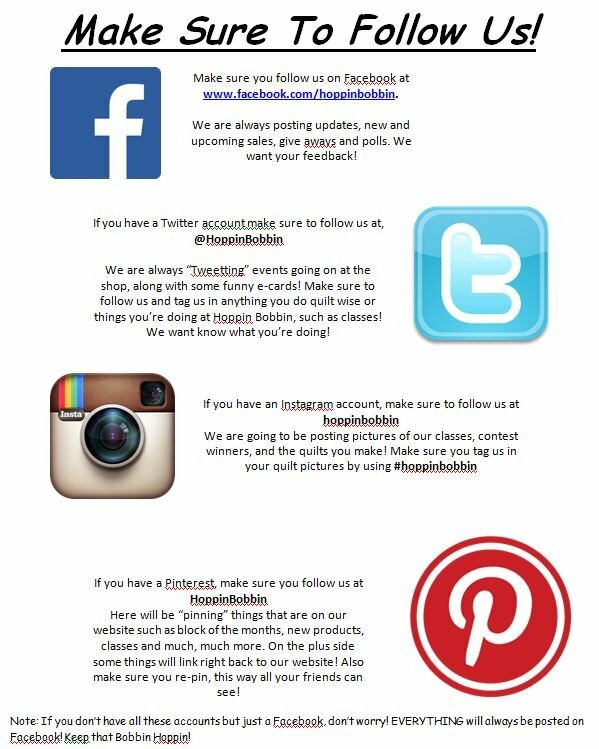 Hoppin Bobbin will be CLOSED on Thursday, February 13th. The plan is to be back on Friday, hoping that all of the roadways are clear! PHD's (Projects Half Done) to work on. 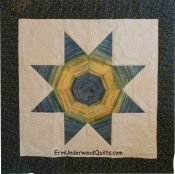 the chevrons giving them a playful look! 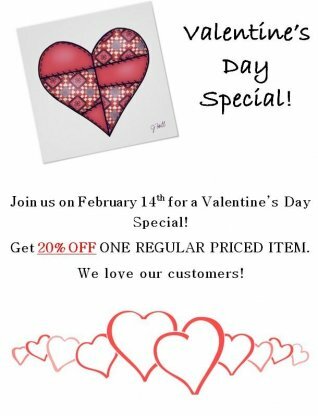 We are also having a Valentine's Day Special! 20% OFF any one regular priced item. Make sure you join us on February 14th for this special!